Welcome to Virginia Wildlife. The state’s larger than average territory coupled with an eastern ocean boundary and a mountainous western boundary provide it with a good deal of diversity. 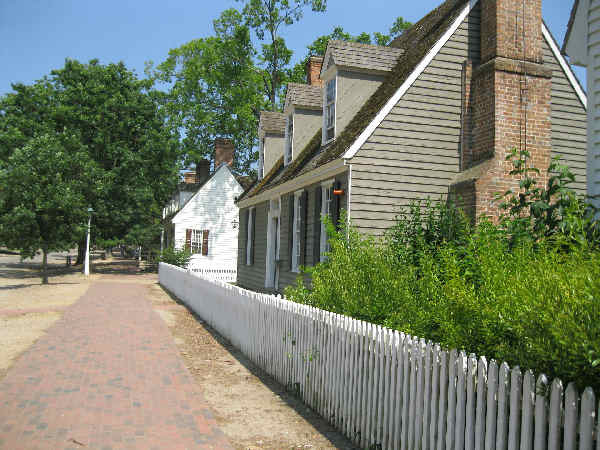 Historic Williamsburg marks one formal beginning of the colonist meets local wildlife stories. The National Park Service lists a variety of mammals such as white-tailed deer, red and gray fox, beaver, raccoons, otter, muskrat, rabbits, groundhogs, bats, moles and voles that are still around the area today. Ocean animals from the jellyfish and crabs along the shoreline to the dolphins and other creatures easily seen near shore also have also contributed to add to Virginia wildlife diversity since colonial days. 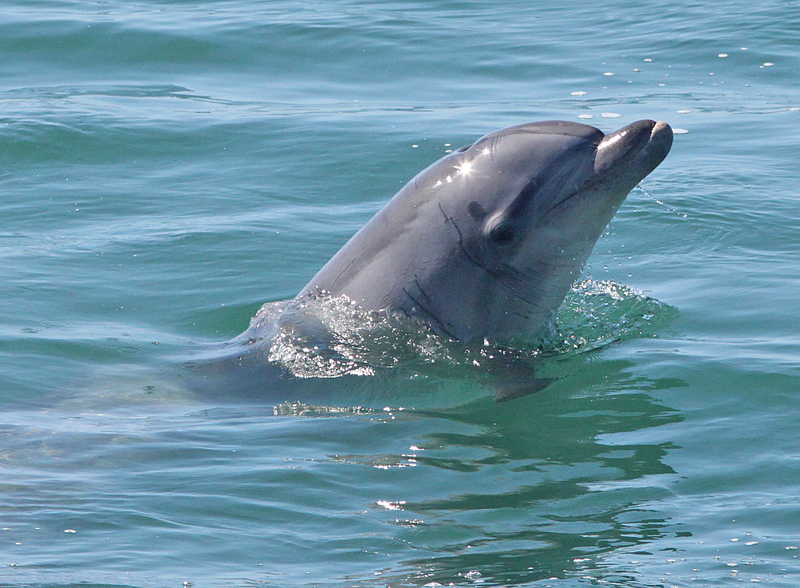 In fact, Chesapeake DolphinWatch is one of the hottest of today’s Virginia wildlife stories. Scientists are not quite sure why so many people are now reporting seeing the Bottlenose Dolphins in the bay. It could be the use of social media has advertised their continued presence. It could be that the decade long cleaning up of the bay has increased dolphin traffic during the summer months. The mountain areas surrounding the Shenandoah Valley in the west host the endangered Carolina northern flying squirrel along with other well known southern mammal species. The Shenandoah National Park documents over two dozen reptile (snake and lizard) species, adding to the area’s wildlife diversity. From wildlife to nature, it can be fun to look back on gardening trends to appreciate how necessity and the social conversations of the day influenced garden choices. European flower markets, for example, influenced Thomas Jefferson’s garden choices, and the choices of all Virginia colonial gardeners. Virginia rightly celebrates its garden history, with The Garden Club of Virginia receiving the recognition and thanks of all Americans for their work restoring Jefferson’s gardens at Monticello. Today’s flower conversations with an eye on trends leads to an interesting question. Should colonial flower gardens be classified as history’s weed gardens? The following species have been reported to be invasive in natural areas in the U.S. Species native to the U.S. are included when they are invasive in areas well outside their known natural ranges, as a result of human activities. Here’s a list of seven flowering plants from the Age of Jefferson that are familiar to all Virginians and now get labeled as weeds or invasive plants. 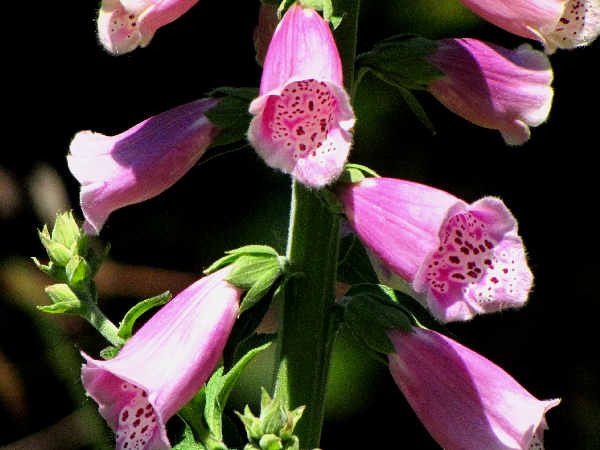 It begins with the pictured Foxglove. One look at their bright bell flowers explains their appeal to many gardeners’ eyes. At the same time it’s also important to note that the flowers and plants are poisonous when ingested by both humans and animals. They grow aggressively in the wild and can crowd out native plant growth. 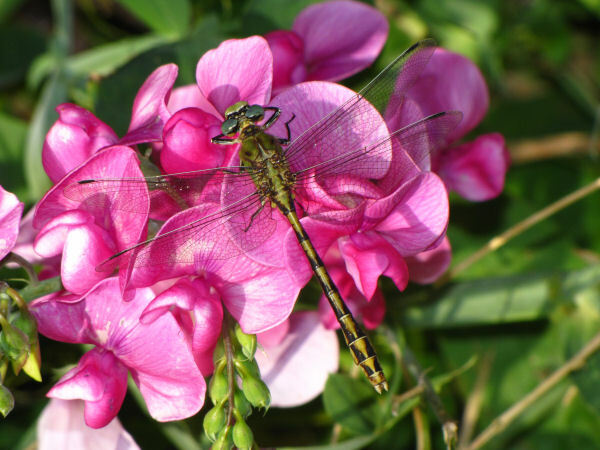 With its bright pink flowers, the Perennial Pea or Everlasting Pea easily fits into the nice looking weed category. Technically called a flowering vine, perennial pea grows well in most sunny areas in the USDA Hardiness Zone 4 – 7 range. Two hundred plus years after its introduction into colonial gardens, including Monticello, the plant has spread across the country, growing aggressively enough in some areas to be considered a noxious weed. In other areas, it grows an an ornamental, turning walls, fences and trellises a shocking pink, red or white color during the summer growing season. Scotch Broom, another member of the Pea family causes ecosystem disruption on both the East and West Coasts of the United States. 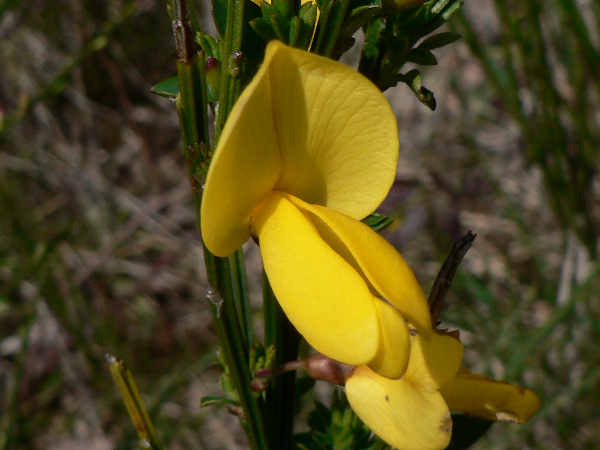 Depending on the variety, Scotch Broom produces large colorful flowers in shades of red and yellow. Colonists were less aware of the plant’s extra-hardy nature. It grows to heights of nine feet, develops a deep taproot, and is a prolific seed producer. All these factors combined over time to help spread Scotch Broom over large areas of land, where it became the dominant species, effectively diminishing space for native plant growth. 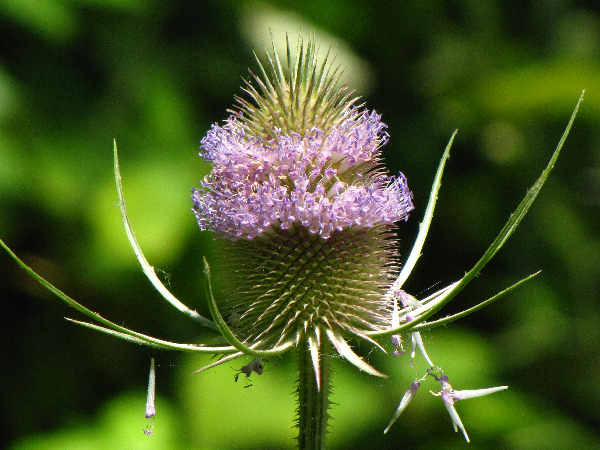 Growing up to six feet tall, Teasel thrives to the point of being labeled an invasive in many areas of the United States. Multiple small flowers bloom on the plant’s spiked flower heads, and today the stems and flower heads are often cut, dried and used in flower arrangements. Like many weeds, teasel produces a long taproot. Removing the entire root, at any time during the plant’s growing cycle, removes the plant. The cornflower or Bachelor’s Button, a native European species introduced into many a colonial garden, including Thomas Jefferson’s garden at Monticello, subsequently escaped into the natural environment and became established throughout the United States. The bright blue flowers explain the plant’s ornamental popularity. Additionally, it brings with it a medicinal and food source history. Today, it can be classified as either a weed or an ornamental, depending on its growing location. 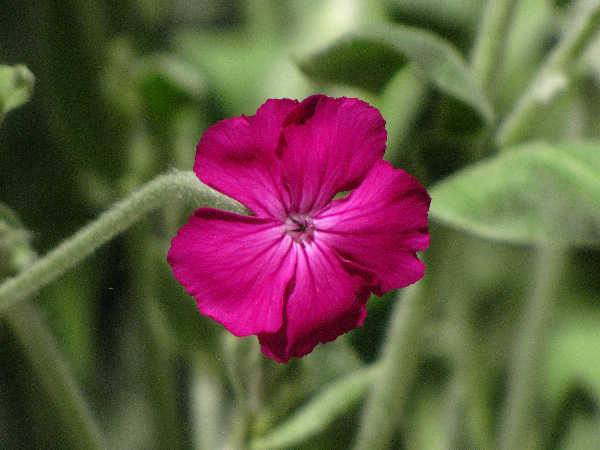 The Rose Campion, an easy to grow garden perennial native to Europe and North Africa, can now be found growing wild on both coasts. It also grows in a variety of garden settings from low to high elevations, and depending on the species, produces dependable red or white flowers during the summer months. Colonial gardens were also great places to include edible flowers to supplement the vegetable garden. 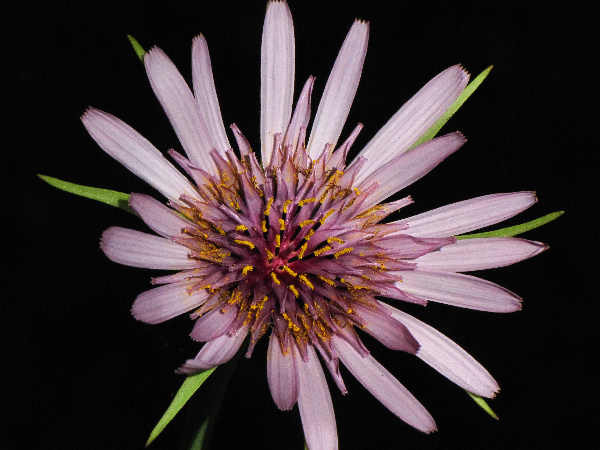 Records show Thomas Jefferson introduced Purple Salsify or Goat’s Beard into his garden. They are very showy plants, with some growing up to five feet in height. Add the fact that the plant is edible, many Europeans cooked it similar to other root vegetables, and you have the makings of a flowery colonial garden that provides a nutritional extra. As the site grows, more information covering Virginia will be added. Until then, press any of the following buttons to learn more about Virginia nature.